In 1956, Mutt got the idea to make a sauce he could use for every meal. 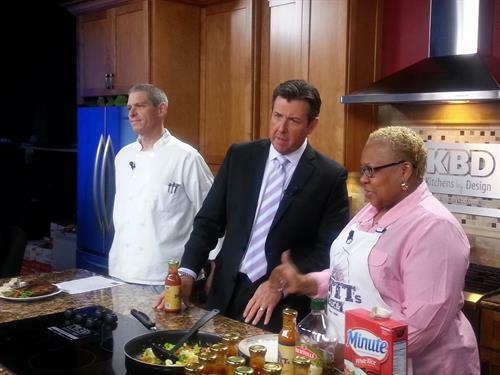 Mutt's sauce was a multi-purpose topping, infusing sweet, tangy and a little bit of heat into each spoonful. When Mutt deployed with the U.S. Air Force in support of Vietnam and the Korean War, he packed up his wife, kids and of course the sauce, and headed over to Japan. While in Japan, Mutt would host parties and his sauce was always the highlight. The laughter, food, and friendship was always successful at breaking down any cultural or language barriers. What started as one man?s quest to make a multi-purpose sauce quickly became a symbol of unity and brotherhood wherever he went. 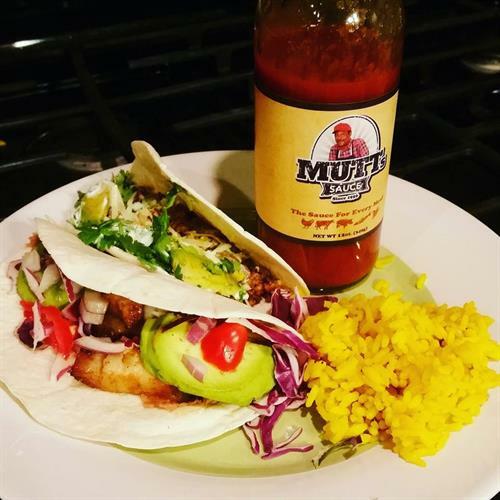 Every bottle of Mutt's Sauce has been made with love and determination to continue his legacy.